Optics manufacturer PowerPhotonic has signed a partnership with laser material processing specialist Precitec to supply beam shaping optics for high-power industrial laser cutting applications. The novel optics have been co-developed by the two companies to improve the cutting performance of Precitec’s high-power industrial processing machines. Using PowerPhotonic's direct-write laser micro-machining technology, these robust and compact components are manufactured with precision and high accuracy, delivering the ideal solution for Precitec’s industrial requirements. 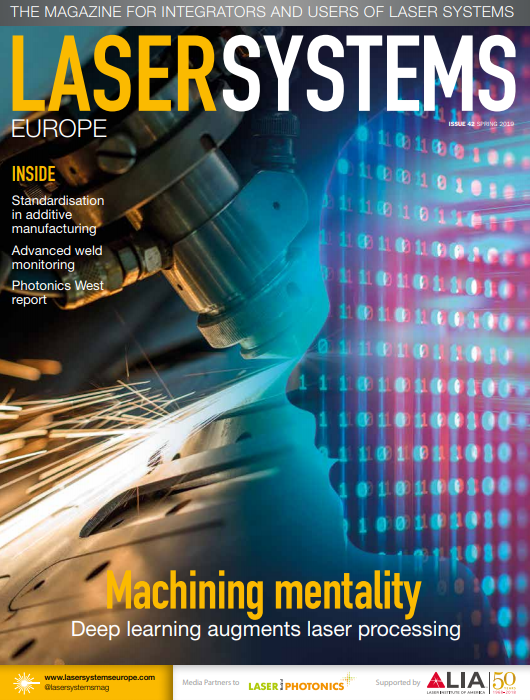 The new optical components - which are able to work with multi-kilowatt lasers - have become a key enabler for higher standards in cutting quality while offering a number of other system improvements.